Now that we have a semi-functional version of PUBG running on one home console, how about a second one? How long will it take for Playerunknown’s Battlegrounds to grace the Playstation 4? According to Chang Han Ki, CEO of PUBG Corp, several roadblocks stand in the way. The first is that Microsoft has timed exclusivity rights to the game for now, but we knew that much. Once the contract is up, though, there’s another problem: Sony doesn’t have an Early Access program. 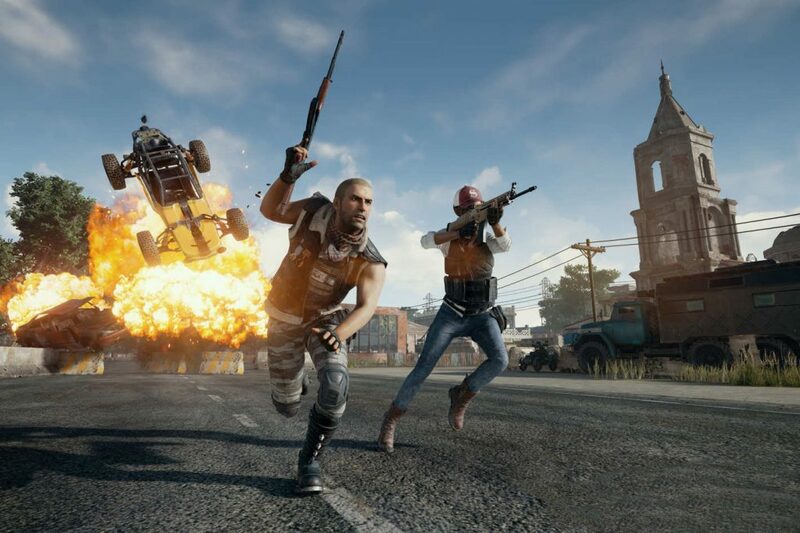 The reason PUBG was able to see release on XBox One within 2017 was due to the fact that they could release it in beta. This can’t be done on PS4, meaning the likelihood of seeing the game there within 2018 is slim. In the meantime, Fortnite: Battle Royale is up and fully functional for PS4 owners, and it’s likely more ripoffs will find success on the machine if gamers can’t get the original there.